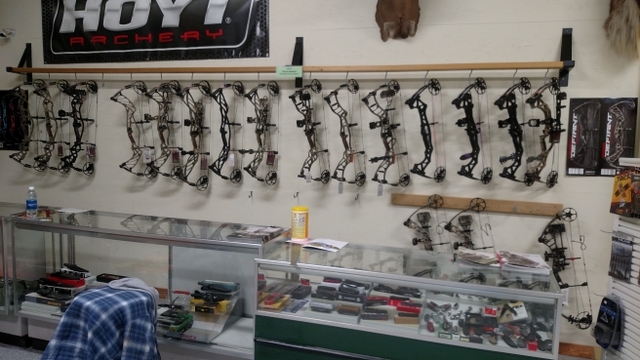 Bull city gun shop now offering Hoyt Bows, Easton, Bloodsport, and Goldtip arrows, along with a full line of sights, rests, and other accessories. 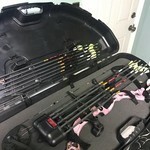 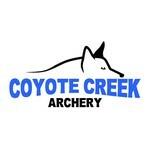 We offer custom arrow fletching along with bow tuning and have two USA Archery certified instructors. 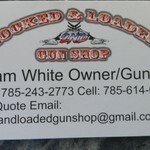 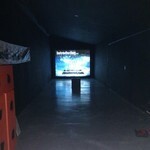 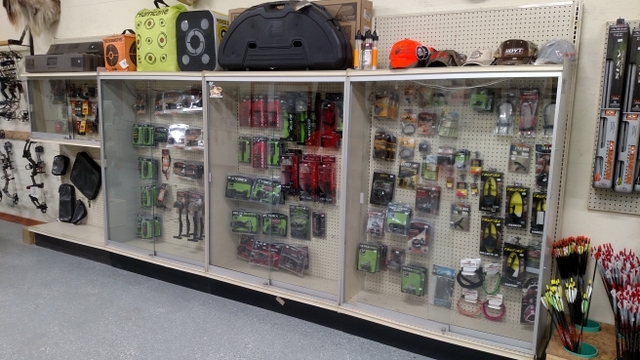 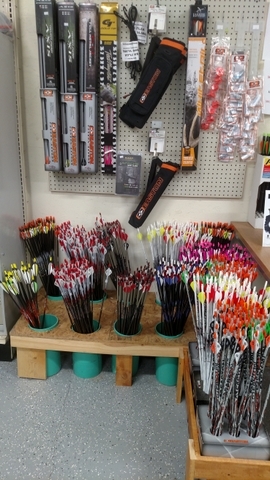 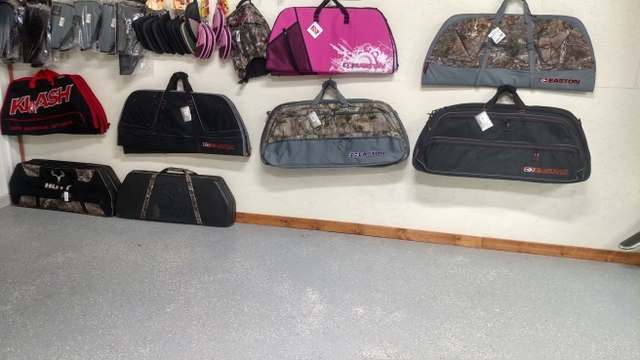 Make sure you stop in and check us out or give us a call for all of your archery needs.